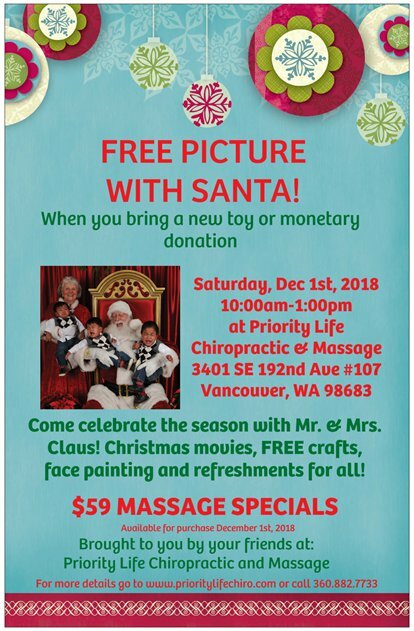 Every year we hold our annual Toy Drive where we offer free photos with Santa (the best Santa around) in exchange for an unwrapped gift. 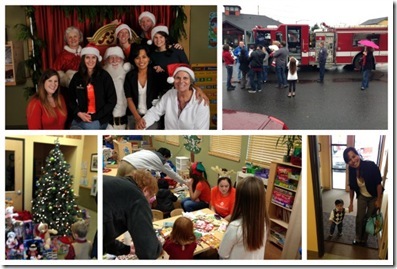 And every year, we are humbly reminded by the amazing and generous patients we have at our clinic. Thank you! It’s because of you that this is a success year after year. 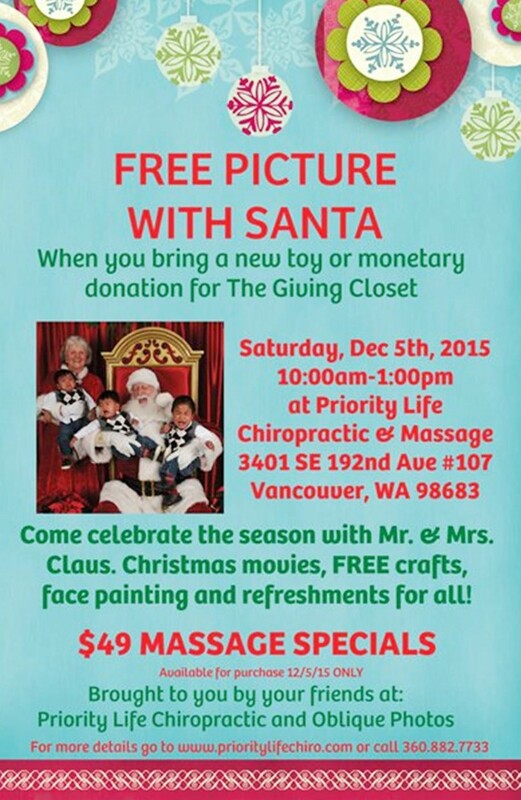 http://prioritylifechiro.com/wp-content/uploads/2015/12/logo-5.png 0 0 Mick Bird http://prioritylifechiro.com/wp-content/uploads/2015/12/logo-5.png Mick Bird2012-12-19 21:15:402015-12-14 21:17:28Thank You!